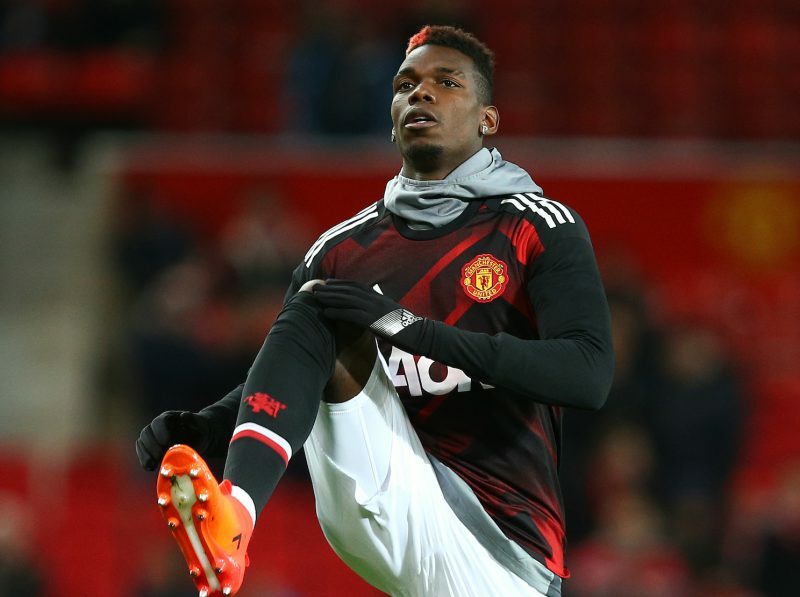 Paul Pogba has admitted he would love to play for Real Madrid in the future. The Manchester United midfield star, who was strongly linked to Barcelona last year, has confirmed his admiration for both Real and newly re-appointed coach Zinedine Zidane. After making his comments, Bookmakers were quick to cut their odds on Pogba possibly joining Real this summer. Ladbrokes now make him 4/1 having been 8/1.